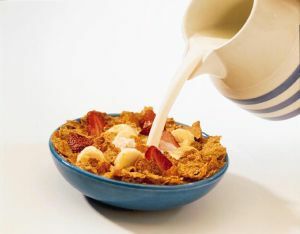 Start the Day with a big breakfast: a delicious, healthy breakfast packs them full of energy for the day. Try a bowl of homemade toasted muesli topped with fruit and yoghurt, wholemeal toast with peanut butter, and a piece of fruit and a glass or milk or juice. When children are outside in the sun, they crave a cold treat. Instead of sugary ice creams and ice blocks, why not make your own ice lollies from fresh-squeezed fruit juices and yoghurt. Simply pour into lolly moulds, add a wooden stick, and freeze. Take Vitamins: Most children don't get the nutrients they need from food alone. Try vitamins to keep them bouncy and energized. Get active: Children learn from watching you, so if you're outside enjoying the sun, they will, too. Encourage games outside, invite other children around the jump on the trampoline, and organise a family walk through a park or local trail. Join in: Sport teams are in full swing over the holidays. Now is the perfect time for your child to get involved in a local sports club. Games like rugby, soccer and netball keep your child fit while teaching them to cooperate with others and make new friends. If your child isn't naturally sporty, encourage them to try other physical pursuits. They might enjoy trapeze lessons, hula hooping or roller-blading, or even dancing to their favourite music videos. Revisit your childhood: get outdoors with your children and play your favourite childhood games – Stuck in the Mud, Red Light/Green Light, and Simon Says. Make time for Family: No matter how busy everyone is, make time for a sit-down meal each night. Cook a healthy dinner and spend time together as a family. 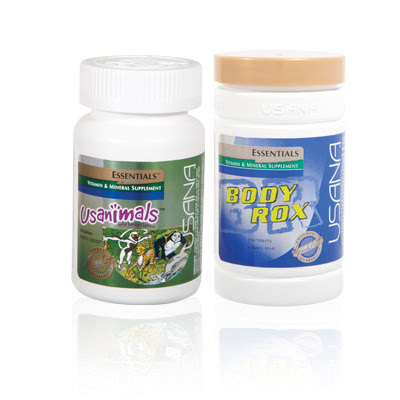 USANA wishes every child a great school holiday!